Our major goal is to see every child in our home fulfill his or her destiny. we work with the Lagos State Social Welfare Department, Lagos State family court as well as the Juvenile welfare department of the Nigerian police for credibility and transparency. we provide not just a house but a home where love is shared to the fullest without discrimination to race, tribe and religion. 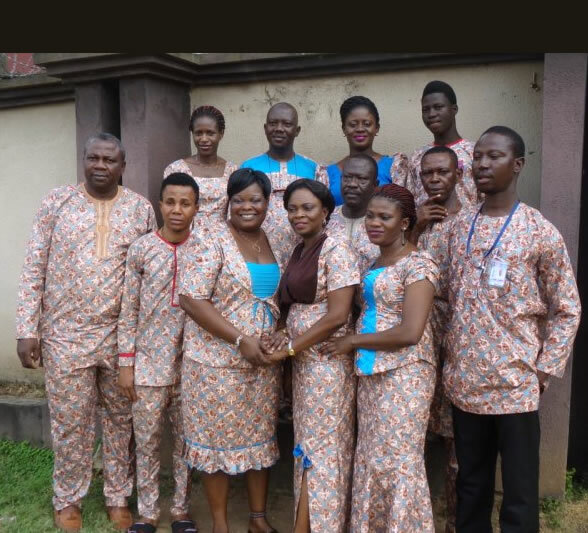 We have a crop of seasoned and experienced social workers and volunteers, providing adequate care for the children in the home as well as psycho - social support..
We run a support programme for people living with HIV/AIDS and Orphan Vulnerable Children (OVC) at Christ Compassion Chapel, 61, Akowojo Road Miccom Bus stop, beside Access Bank. 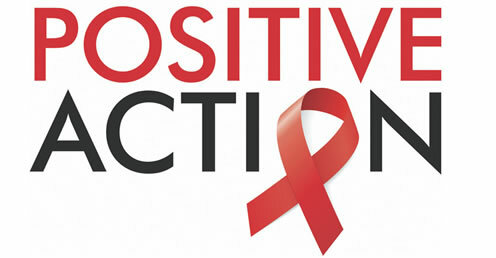 we meet every 1st Friday of the month by 11am. 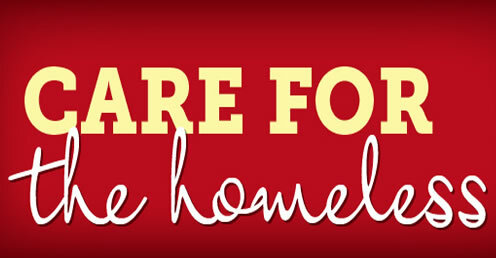 Compassionate Outreach for the Homeless Rehabilitaion, Counselling and psycho - social support for homeless people. 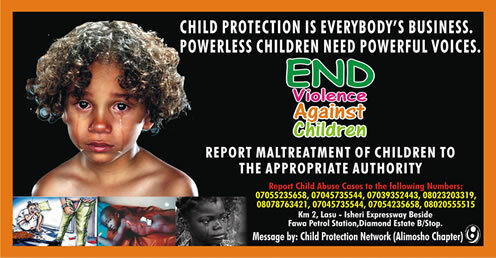 Child Protection Network (CPN) is a chain of charity organisations or NGOs within Alimosho Local Government Area (LGA) linked up by a common mission, zeal and goal to deal with cases of child abuse. Members of This network are drawn from various LCDAs who came together under different NGO identities to fight increasing rate of abuses and moral decays in the Local Government area.